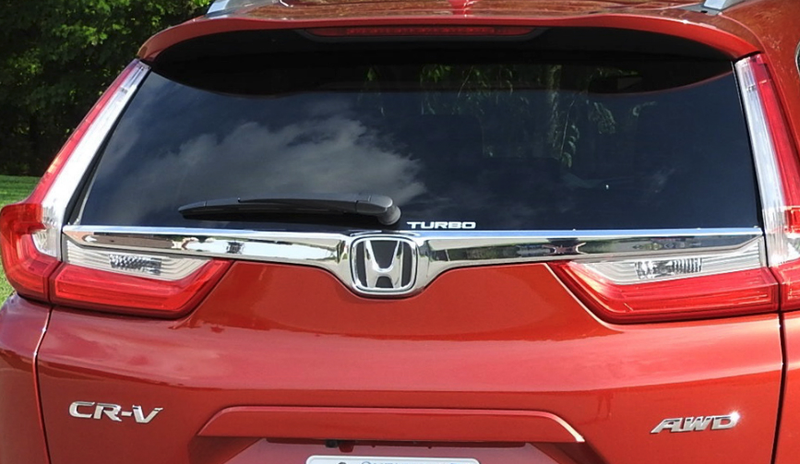 The CRV Turbo sticker is off center and hilarious. Also I can only find images for it on Canadian websites. Weird choice Honda, why even bother?